Schaeffer’s 200 Silver Streak Multi-Lube Spray tenaciously clings to gear teeth, and resists moisture, dirt and dust. 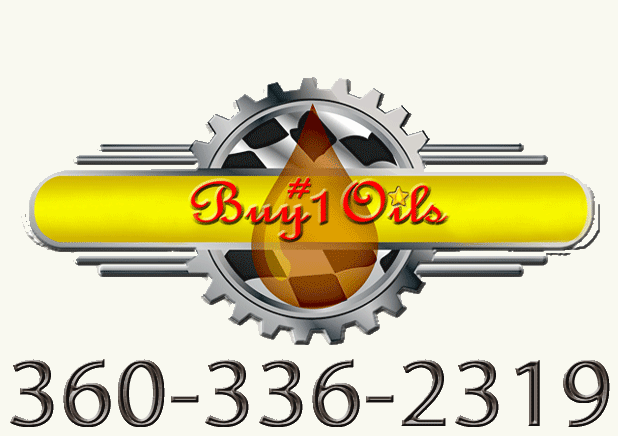 This heavy-duty, semi-synthetic lubricant remains soft and pliable over a wide range of temperatures. Recommended for use on open gears, pins and bushings, dipper sticks, circle rails, wire ropes and large open chains common to the mining, steel mill, railroad, construction, power plant and marine industries.